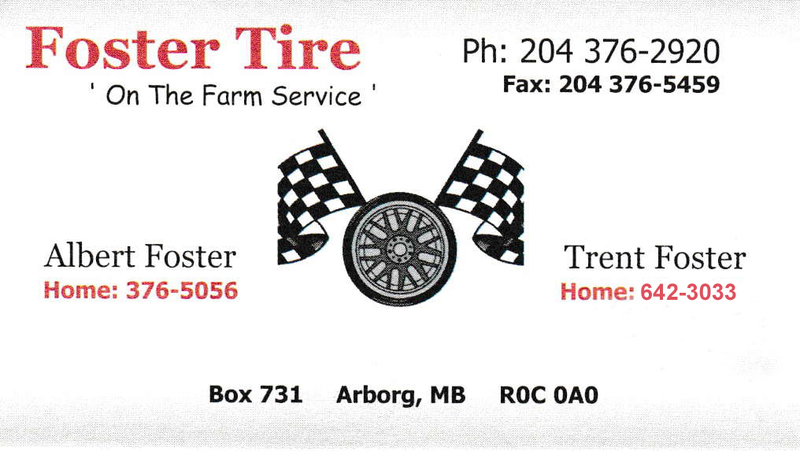 This report is brought to you by this month’s sponsor, Foster Tire. The Aardvarks rebounded this February posting a 5-1-0 record. The Aardvarks now sit 4 games back of 0.500 this season. The turnaround this past month can be credited to the stellar play of Jon Finnson and Dwight Thompson, both averaging 52 minutes of ice time per game. Their pizzazz and feistiness greatly boosted morale on the bench. Steady as he goes, J Fuz, also had a great month, continuing his pace to reach the 150 point club. Putting lots of miles on your rubber? Time for some new wheels. Call Albert and Trent at 204-376-2920.